Can you mount this on the ceiling? BEST ANSWER: Yes you can. 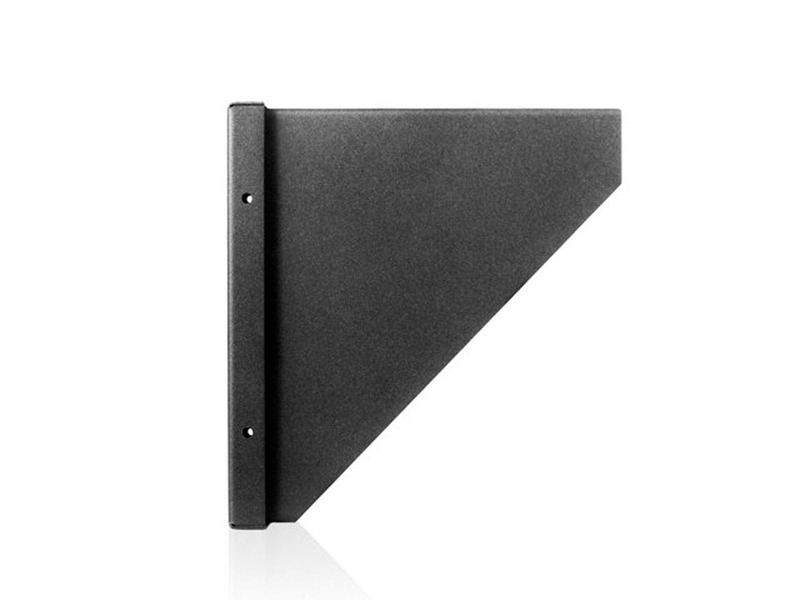 In fact you can mount it anywhere you can find studs or ceiling joists. I put a thin sheet of ply up in the linen closet ceiling and then mounted the rack to the ply. I don't see why you couldn't, as long as you have something solid to screw into. Should work. 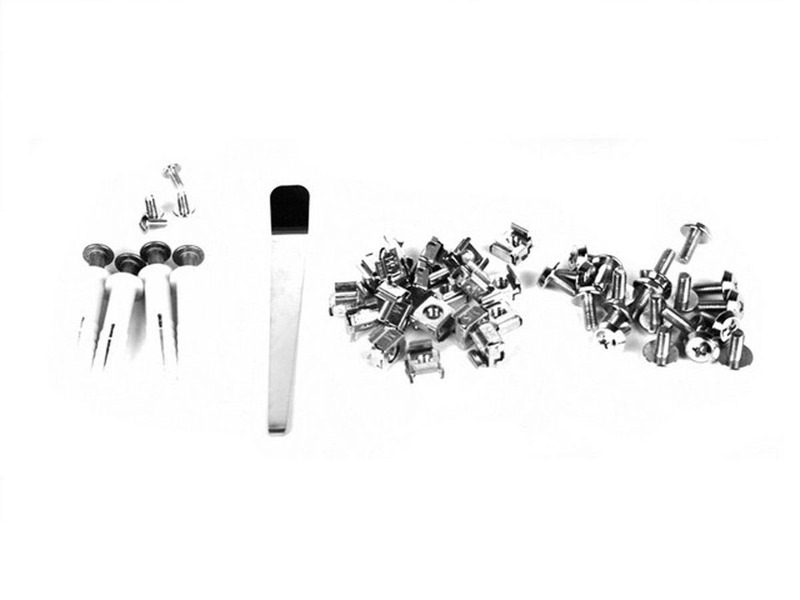 You’ll probably just want to use washers with the screw. This 4 U rack is as simple and reliable as they come. 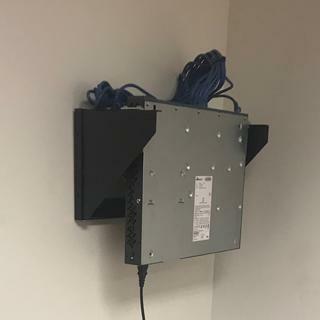 I have used it in many different situations where it just made more sense to mount devices against the wall on a rack. I have also used it mount 2U rack servers to a wall (you need 2 racks) as well as 2U UPS units. 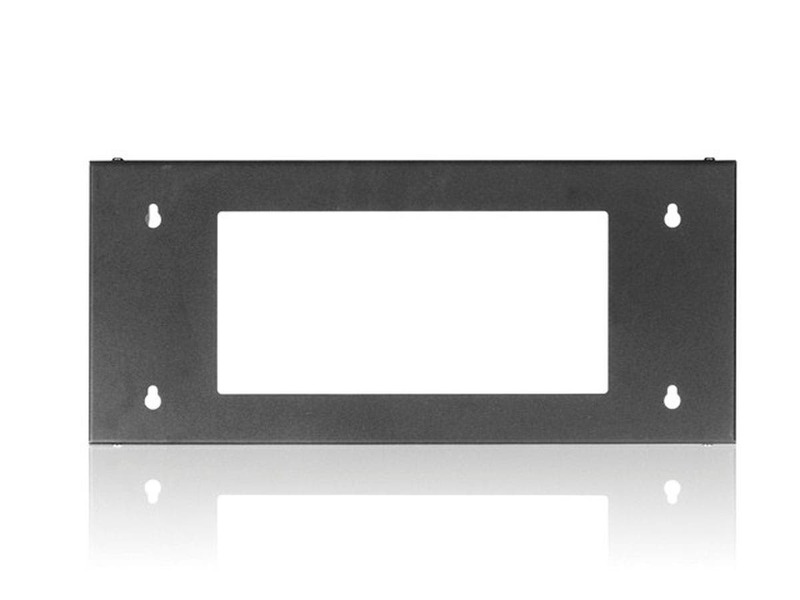 The square holes work perfectly with Dell rail kits. 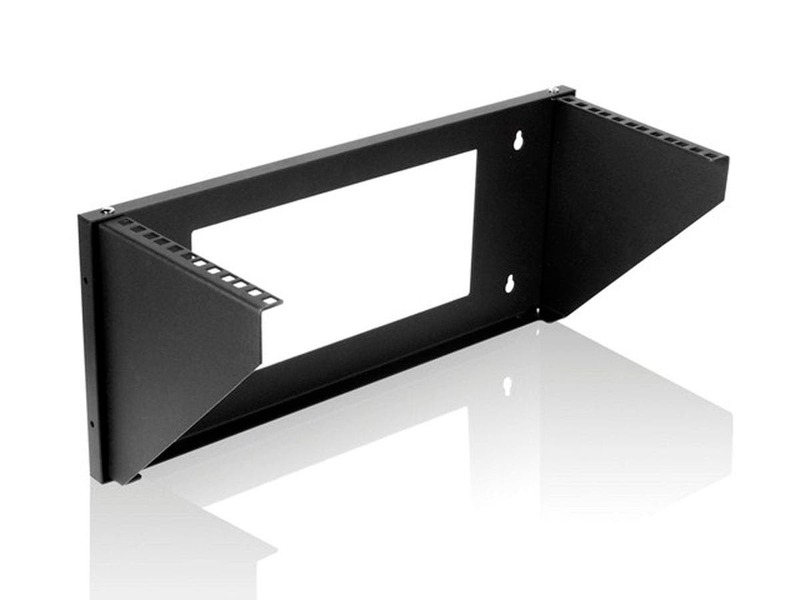 If you are mounting 50+ LB items such as UPS units, I would suggest a 90-degree brace for additional support from your local hardware store just to be safe. PROS: Easy to use, reliable, strong. CONS: The screws that go in the sides can easily be lost when unpacking the rack. This was easy to install and feels very stable. I did have to replace the nails it came with though because they don't seem ideal for this use. Instead I used 14 x 1-1/2 sheet metal screws to mount this to a plywood backing. I've not had any issues out of this rack. I'm supporting 2 patch panels, 1 switch, a cable manager, and a router. PROS: Good construction - and comes with plenty of snap-ins to mount equipment. Awesome product. Dimensions and everything exactly what Monoprice had on the description. 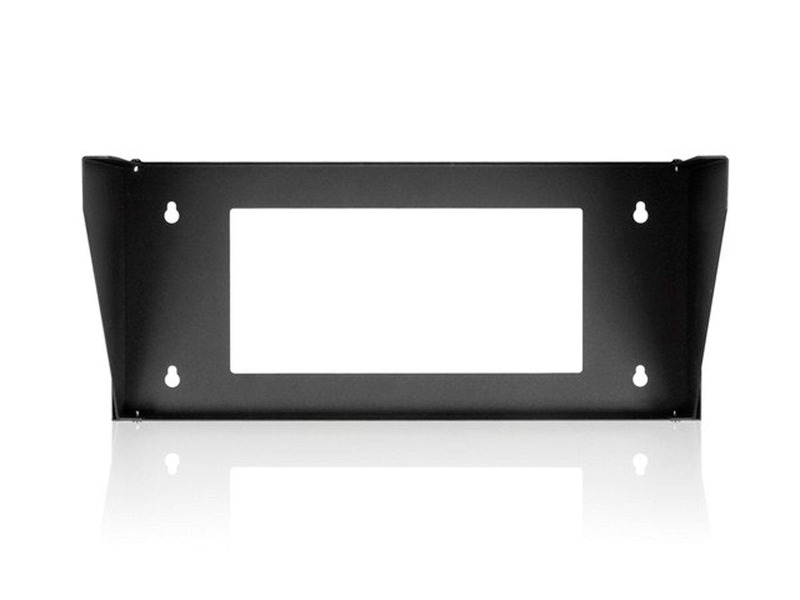 PROS: A huge plus was this product came with the mounting screws to mount to the wall AND to mount devices into the rack. Most racks I've purchased you had to buy the screws to mount your devices.